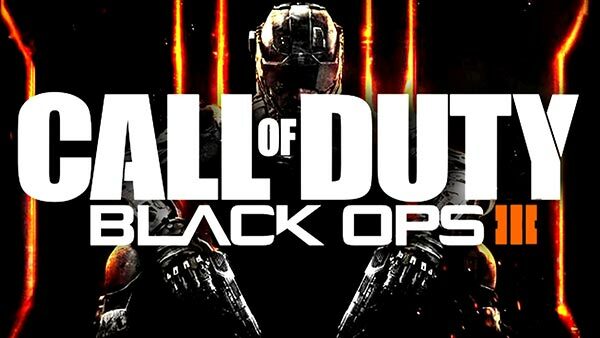 Black Ops 3 Will Not Include Single-player Campaign on ..
Activision announced this week that the latest Call of Duty game, Black Ops III, will not include single-player campaign mode on Xbox 360 and PS3 because the game could not be faithfully recreated on old generation hardware. Fans should note that other features built to leverage the next generation hardware like the new Weapon Paint Shop and the new suite of eSports tools will only be available on Call of Duty: Black Ops 3 for PS4, Xbox One, and PC. Maybe it''s time to upgrade huh? For news and more information on Black Ops 3, please browse through all of our coverage via XONEHQ and 360HQ and don''t forget to follow us on Twitter. Black Ops 3 Will Not Include Single-player Campaign on.. Call of Duty: Black Ops 3 JUGGERNOG EDITION features a..
Activision Announces Call of Duty Black Ops 3, Teaser..
Beenox is once again taking a fresh and different approach to bring a fast-paced and high-octane adventure and unexpected story to life in Spider-Man: Edge of Time..
Save the world as only a monster can! In Monsters vs. Aliens The Video Game, bash robots and battle the alien menace as the macho half-ape, half-fish The Missing Link, the gelatinous, indestructible, and brainless B.O.B., and tall woman, Ginormica, with the help of the monstrous 350-foot tall grub Insectosaurus. Plus, team up with the brilliant but..